Keep up with AstroData at Zodiac Arts! Calculate your Moon Sign at this website. www.astro.com – AstroDienst FREE Astrology Charts, plus Horoscopes, and even Ephemerides – my hands-down favorite astrology website since the late 1990s! Even with all the astrology phone apps out there – this website is still my favorite, just open a web browser on your phone – seriously! 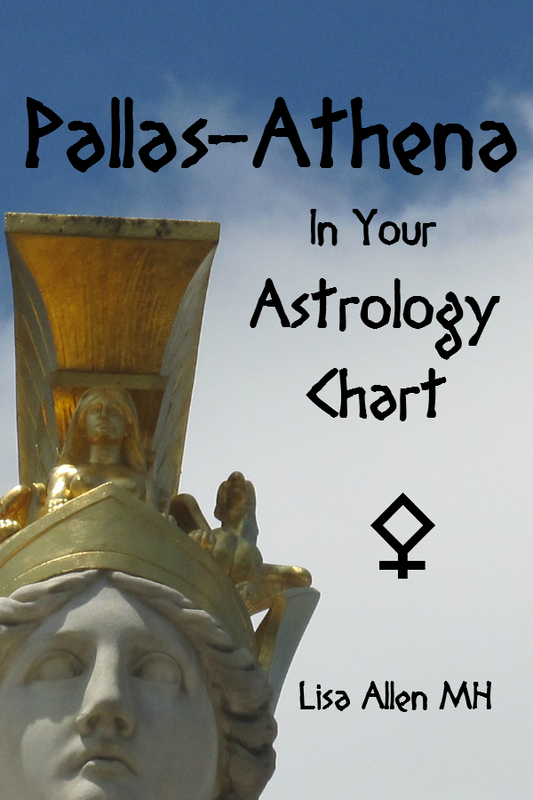 Free Charts AND Reports from Chaos Astrology! FREE Charts with short report also here at Alabe! For those who wish to download some free astrology software, visit Innate Wholeness’ Tutorial! One of my Twitter Astro-connections told me about the free software download: ZET Astrology Software – need to check this one out! Some of you have mobile phones and wish to access Astrology Software for iPhone apps, Android, Blackberry, etc. – I still like Astro.com above, but try Time Passages first, or try AstrologyLand with Matrix Software. Others are AstroGraph, iTimeCapsule, AstroGold, AstroDraw, Kairon, and Celeste. I have not tested any besides the free version of Time Passages and am considering getting the professional upgraded version. If you want a jump-start reading your chart once you get it, try Planetary Visions’ tutorial! Nice Astrology and even Geneology Resources at this link from Sy Scholfield! Excellent Free Astrology Introduction from Kepler College! In fact, get on Kepler’s email list for periodic free classes on Saturdays – they are absolutely fantastic! Donna Woodwell of Donna Philosophica turned me onto a wonderful website, Astrology Hub – check it out! MagiAstrology.com has a very interesting take on Astrology. www.alabe.com/cgi-bin/chart/Input.exe?PARAM=RP&FINALFORM=ncgr.html – Planetary Hours Calculation, or download the free ChronosXP. For Planetary Hours and what they mean (how they are used), see toward the bottom of Lunarium’s page. www.skyscript.co.uk/horary_intro.html – FREE Horary Astrology Lessons (and FREE Astrology PDF Books of ALL kinds here)! More for you here! and an online read for Medical Astrology (Max Heindel) here! Dane Rudhyar’s important work in astrology can be read online at Khaldea.com. Also check out his audio files. For the many systems of Zodiacal Degrees (including Lunar Mansions and Sabian Symbols) – see this helpful link. Some more Astrology Resources here at Beyond Sun Signs, including Mercury Retrograde Periods and Birth Certificate Resources, and here is another Birth Certificate Resource from Steven Forrest. No, there are NOT 13 astrological zodiac signs!! There are only 12 so you are the same sign you always have been! (Now – you can study Fixed Stars to see constellational influences on your chart, that links are below) – See these articles: Astrologer.com, Chris Brennan, Deborah Houlding, and Enid Newberg has 2 on Astrology Hub HERE and HERE and hopefully these articles and others can put this issue to rest! www.falconastrology.com/draconic.html – Kim Falconer’s awesome Draconic Astrology Tutorial! www.constellationsofwords.com/Fixedstars.htm – Everything about Fixed Stars! Use this with THIS WORK – thank you Kenneth D. Miller for this reference! More on Fixed Stars at Constellations of Words and Ian Ridpath’s Star Tales website. For advanced students and for those who have Moon in Scorpio or Moon-Pluto hard aspects, I highly recommend Judy Hall’s “Hades Moon” – it is not a light read! Very deep stuff here. For those of you interested in Jyotish (Vedic Astrology), I really like Sam Geppi! For sample classes, see Retrogrades and Combustion, Relationship Astrology and his amazing “postage only” Free DVD classes! After seeing some of his Nakshatra insights, I hope to obtain the Nakshatra Master Class study materials soon! For those looking for study materials, check this link – thanks! For professional readers, please consider a free or paid listing on FindAstrologer.com – you will discover all the Astrology Organizations and Conference Events worldwide as well! A great resource for the community. Thanks for great links. I found Jansky’s book pretty amazing. Indeed, I very much like Jansky’s work! Thanks for stopping by! Wow, Lisa! 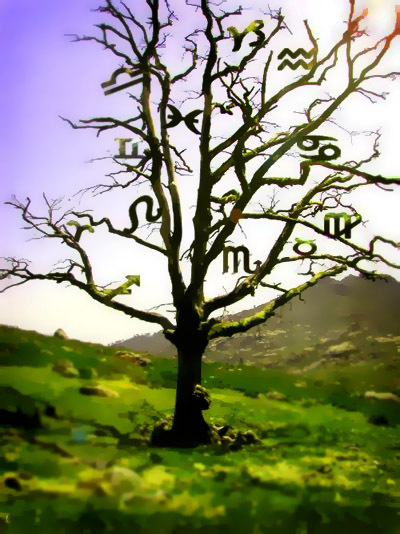 Your site is so pretty, I love the pin of the astro tree. I have not the time this morning to open all the references you list, but many intrigue me and I forwarded the Scorpio moon/hard Pluto aspects on to a friend. This is my first chance, for i am off to cut lavender this morn, but will get your alerts on blackberry now. Thank you so much for your, inspiration, support and infectious enthusiasm and broad knowledge on subjects that interest me. Thank YOU Daphna, for the time you took to comment hehe! PLEASE use the resources and I hope to keep adding some! What a great list of resources, Lisa! Some are new to me and I’ll be checking them out. You reminded me of ZET. I had it on another computer at one time and it was quite good. Oh CJ, thanks SO MUCH for stopping by – I love Auntie Moon, and your ritual this time is GREAT!! Always adding resources as I find them! On that note, I am pretty sure I have you on my blogroll (and going to double-check now)! The Most Merciful Creator made me fortunate to see this beautiful Site. I remain more and more indebted to God and Godly People like you. 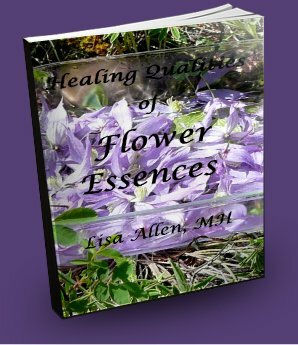 I express my deep gratitude to Lisa Allen, through whose Site, I reached here. Lisa! Your site is a treasure trove! Thanks. Hope you are doing well.